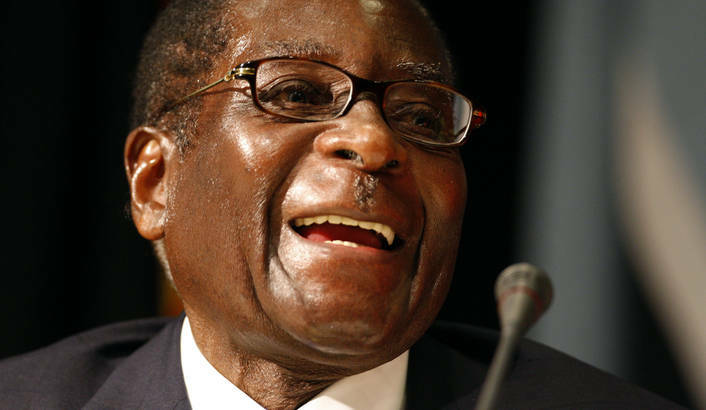 President Robert Mugabe is now a grandfather at the ripe age of 92 following the birth of a baby boy by his only daughter Bona Mugabe-Chikore. This was disclosed by Public Service, Labour and Social Welfare minister Prisca Mupfumira at a Zanu PF Makonde inter-district meeting at Chinhoyi training centre yesterday. Sources who attended the meeting said Mupfumira broke the news before the meeting. "Let me inform the house that Gushungo vave nemuzukuru, kwakazvarwa mwana mukomana [a baby boy was born]," Mupfumira is said to have dimsclosed.